Every fall, Disneyland turns into an autumn wonderland! 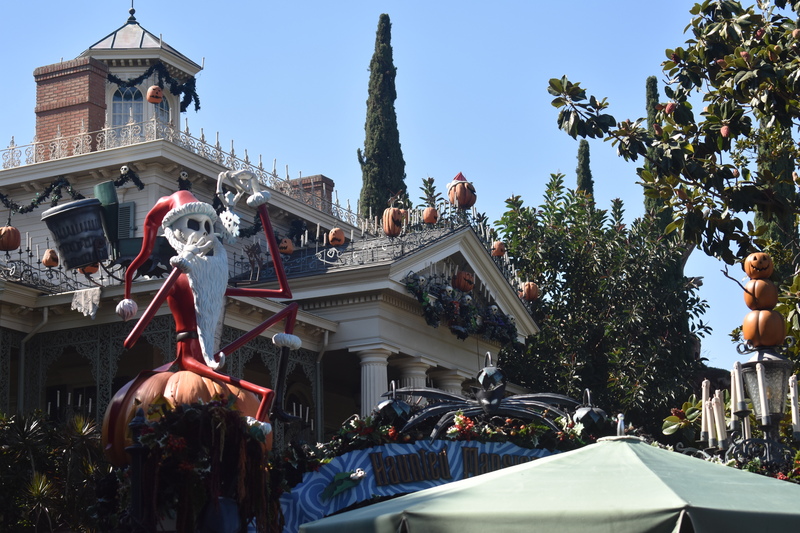 The Haunted Mansion is transformed into a practically different ride with The Nightmare Before Christmas overlay. Cars Land celebrates Haul-O-Ween! The whole place is decorated with pumpkins, bats and spiderwebs. 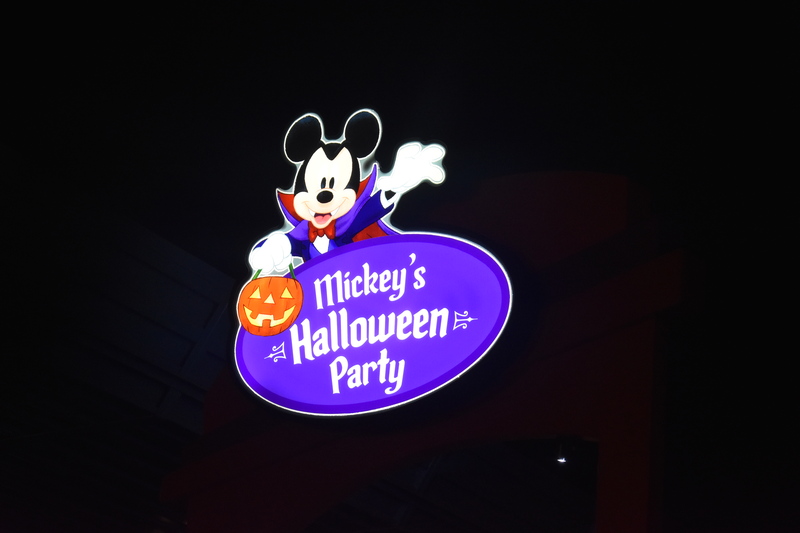 My favorite fall event is Mickey’s Halloween Party in Disneyland! 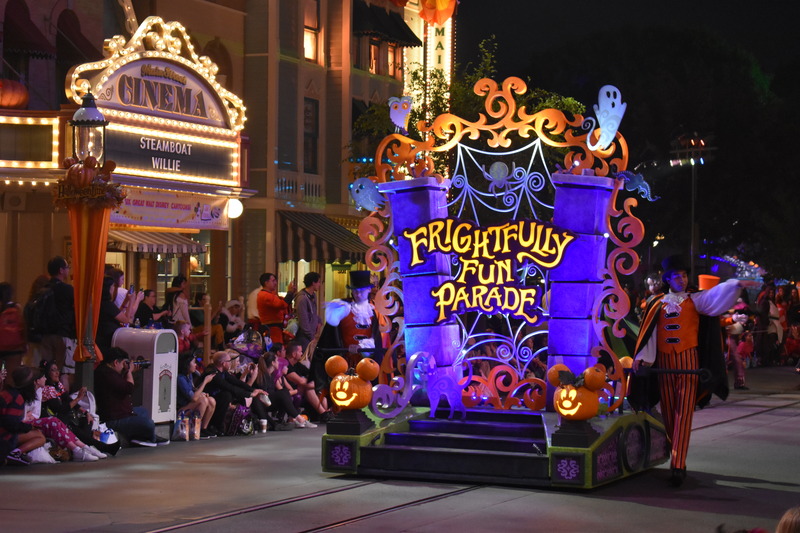 There are exclusive party only character meet and greats, a special fireworks show, the Frightfully Fun parade, trick or treating for both kids and adults and much more! 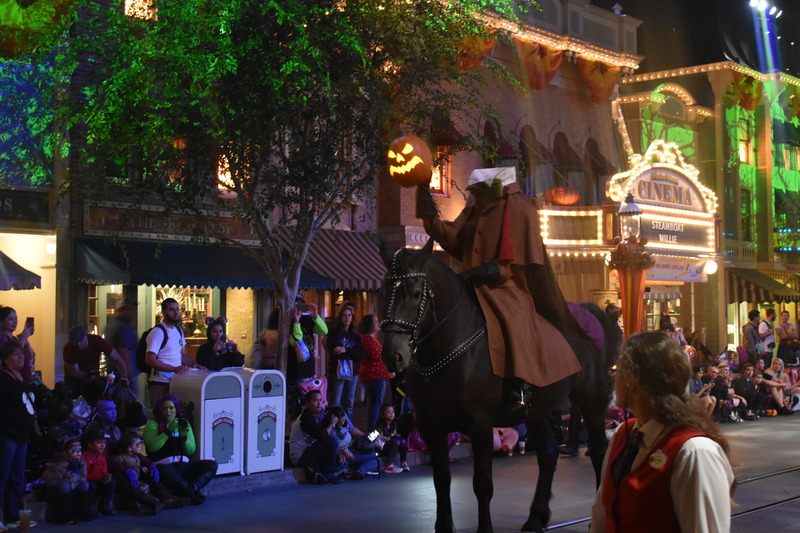 The Frightfully Fun parade starts off with the Headless Horsemen. All the villains stop by for an appearance. 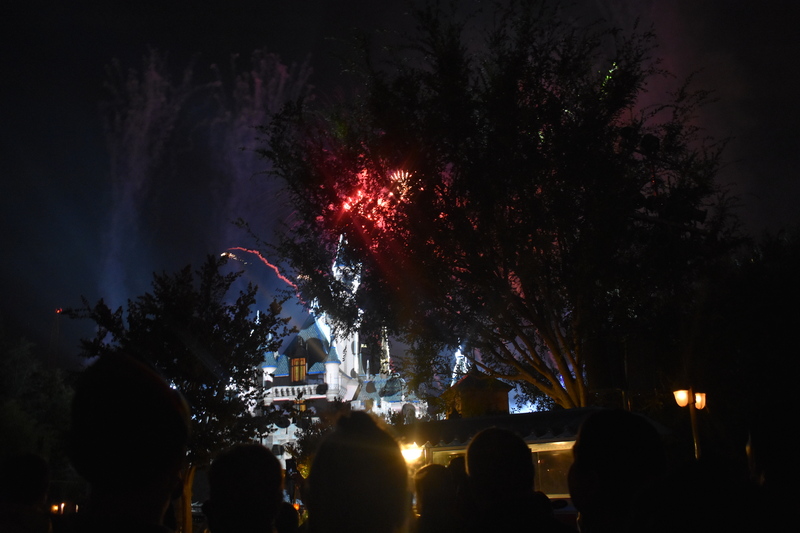 Jack and Sally from The Nightmare Before Christmas are the stars of the special spooky Halloween fireworks. 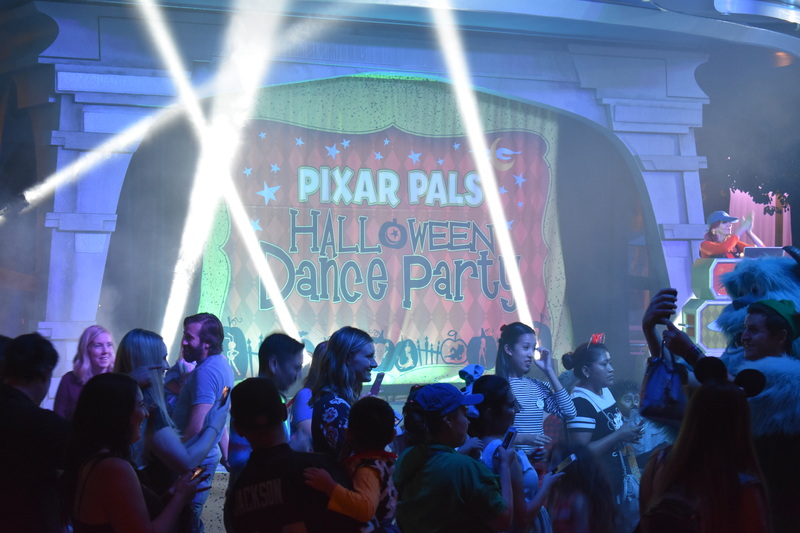 The Pixar Pals Halloween dance party is fun for the whole family. 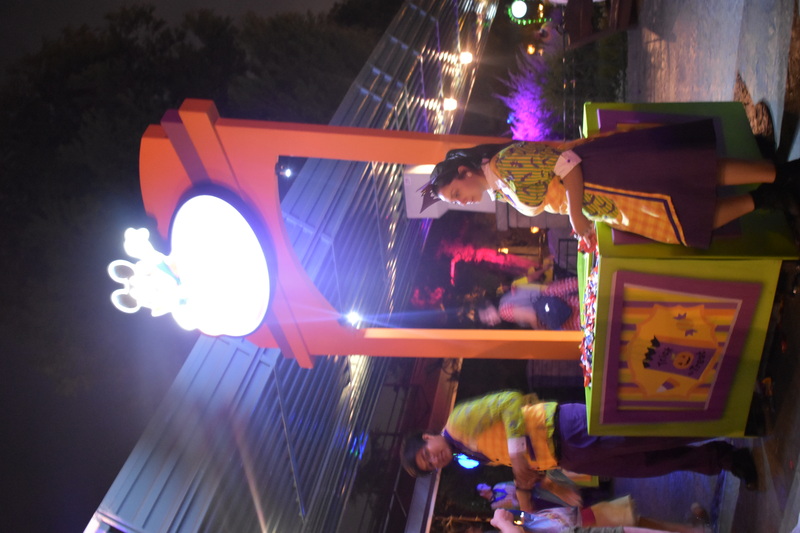 They play well known pop songs while the characters mingle and dance with guests. 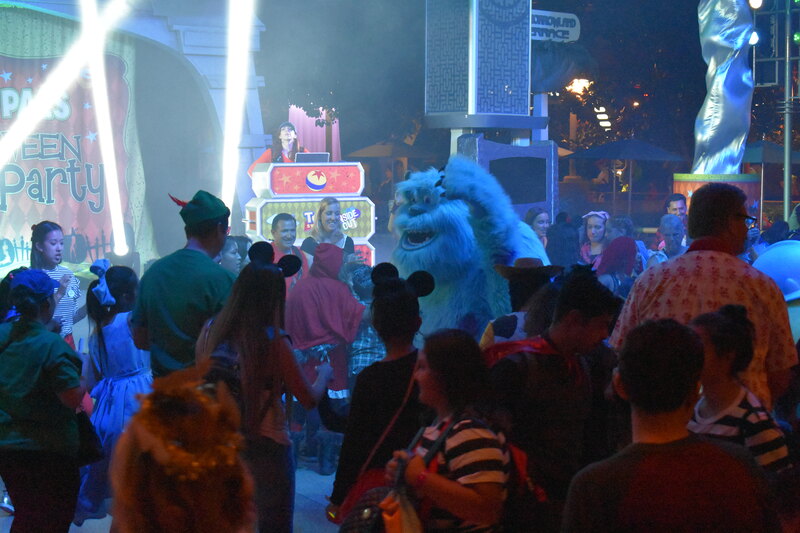 We partied with Mike Wazowski, Sully and Lotso Bear. Where can adults and kids both trick or treat together? 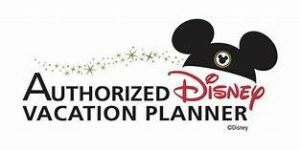 Only in Disney! There are special treat stops all over the park. The treat stops have traditional Halloween candy, but they also have healthy and allergy friendly treats too. The villains hang out for meet and greats in Villains Square. We saw Cruella Deville, The Evil Queen and Maleficent! 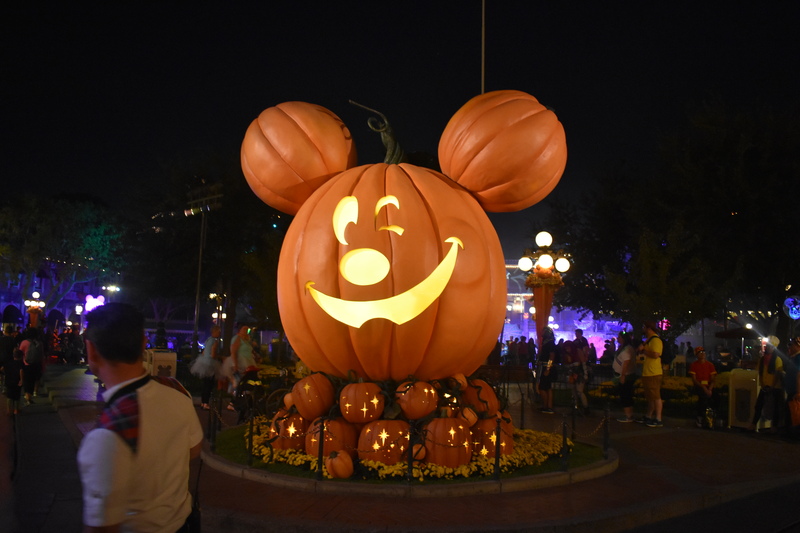 Mickey’s Halloween Party is a great way to celebrate fall for the whole family!